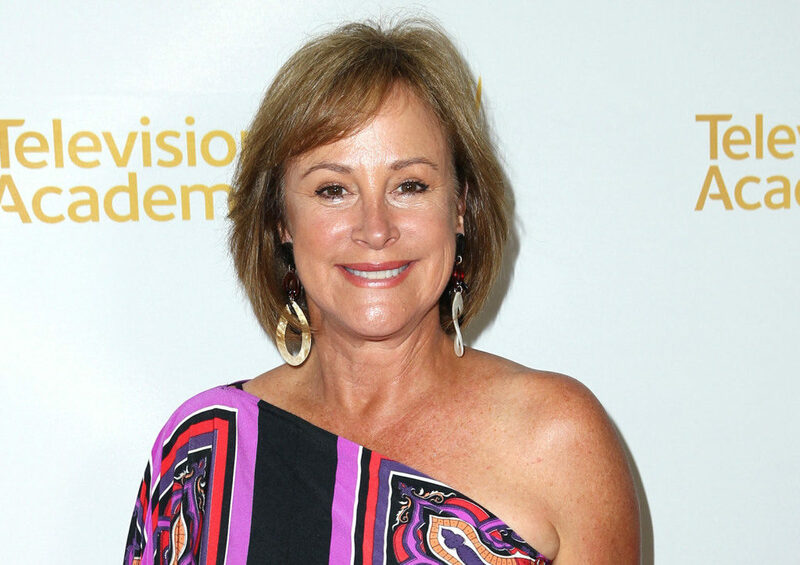 Emmy-winning actress Hillary B. Smith is heading back to Port Charles. The actress, known to many longtime soap viewers as Nora Buchanan, will be resurfacing at “General Hospital.” Smith has played the role of Nora on the former ABC soap, “One Life to Live,” beginning in 1992. In a Instagram post by James Patrick Stuart (Valentin Cassadine), Smith is seen on set with Stuart in tow. This time around, Nora is set to represent a new client, but just will it be? Who do you think Nora Buchanan could possibly represent in Port Charles?